Americans have renewed confidence in real estate as a great investment and Hwy 30a propertiess are no exception. In fact, Americans believe that real estate is the “best” long term investment followed by gold, stocks, mutual funds saving accounts/CD’s and then bonds. These findings, according to a new Gallup poll, are the result of a survey conducted early this year from 1,000 adults across the country. Bonds were found to be the least favorite investment according to the results. In 2011, Americans surveyed said that the most popular long term investment was gold. That also marked a time when gold was trading at one of it’s highest prices per ounce ever and real estate and stock market values were down. With housing prices improving across the country, Americans are regaining faith that real estate is the best choice for long term investment security according to Gallup. Home ownership is also associated with the view that real estate is a solid investment opportunity. Americans with higher incomes are most likely to prefer real estate and stocks as the best investments possibly because of their experience with these types of investments according to the poll. Higher income Americans are the most likely to own their own homes (87%), followed by middle income earners (66%) and then lower income earners at (36%). Homeowners represent a higher percentage than renters who choose real estate over other investments. One of the steps that is most common in the process of buying or selling a home is the home inspection. Home inspections are ordered and paid for by the buyer and are typically done within the first 2 weeks of a signed contract. In most contracts, there is a contingency placed in the terms of purchase that give the buyer the right to cancel the contract if the home inspection finds issues that cannot be easily or quickly remedied. Home Inspections when buying a 30a home or condo. In all real estate transactions, the home inspection is one of the biggest hurdles a seller will face in order to reach a successful closing. It has been our experience that most contracts fall apart due to financing problems or the home inspection. There usually isn’t much you, as a seller, can do about financing problems but there are things you can do to make the home inspection a more positive step in the process. The single biggest deal killer in any inspection is mold. Even the word “mold” being used in any conversation or report immediately changes the mind set of a buyer. It is critical for a homeowner to make the effort to insure that the structure being sold is free from water leaks/intrusion and any mold that may result from it. We encourage homeowners to be forthcoming about the possibility of mold and we recommend remedial action before the buyer hires their inspector. Other areas to be most concerned about would be AC/Heating units, the overall condition of the roof , any wood rot/termite damage and a look under the house when there is crawl space that will allow access. A seller, by paying for a pre-inspection inspection, is doing one of the best things they can do to ensure that the process does not get stalled out or worse and the sale falls apart. These inspections can usually be done for a few hundred dollars and while the inspector is there he/she will be happy to check electrical, plumbing, windows etc. and eliminate the worry of what the buyers inspector might find. Sales price as Percentage of List Price is up over February, 2013 by 2.0% to 94.0%. Foreclosure sales are down 9% over last year with short sales falling by 28.4%. Closed sales are the same as February 2013 at 60. Sales Price as Percentage of List Price almost identical to February, 2013 at 91%. Foreclosure Sales are up by 150% over February, 2013 (10) with short sales falling to zero this year. 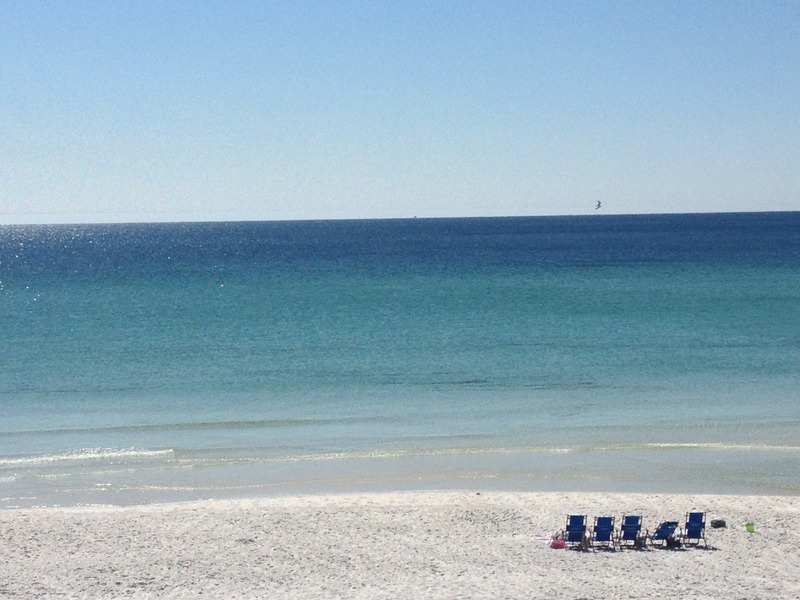 Looking for 30a Gulf Front Condos Under 1 Million? Take advantage of our easy search. 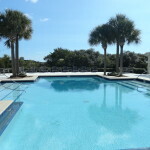 The condo market has been very strong this year because banks are lending and there are still some great 30a Gulf Front condo deals Under $1 mil available along scenic hwy 30a. Purchasing Gulf front condos can have its challenges so it is very important to have an agent that understands the market and has the knowledge to make your buying experience good. 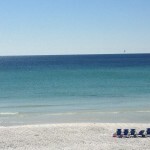 Homeson30a specializes in Gulf Front properties for sale along Scenic Hwy 30a. Contact a specialist today and find your perfect property. 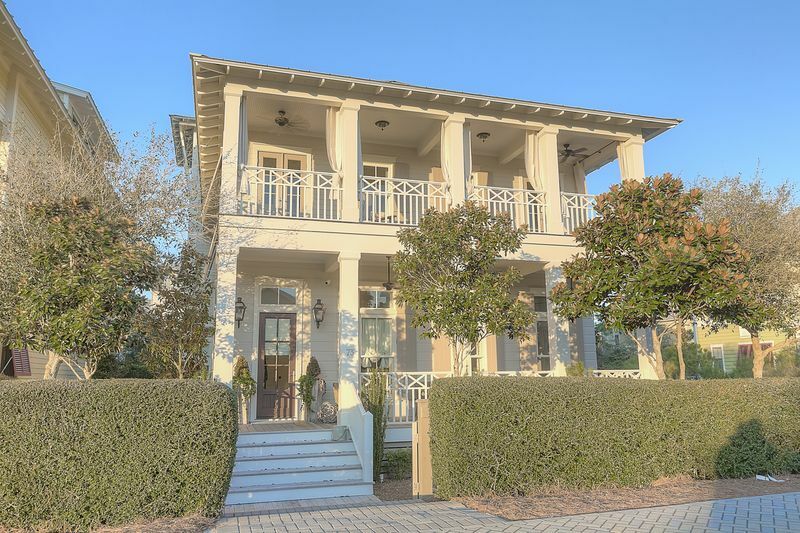 Looking for one of 30a’s Luxury Gulf Front Homes? 30a Luxury Gulf Front Homes For Sale. As 30a continues to develop and grow,the value of Gulf Front Properties is climbing. 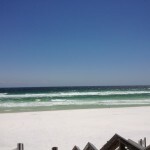 The 30a Gulf Front real estate market has been thriving the last 18 months. The latest vacant land sale in Alys Beach is proof at just over $1,000 a linear foot. We haven’t seen these kind of numbers since before the crash in late 2005. If you are interested in speaking with a 30a real estate agent about Gulf Front Homes then contact a specialist at Homes on 30a.